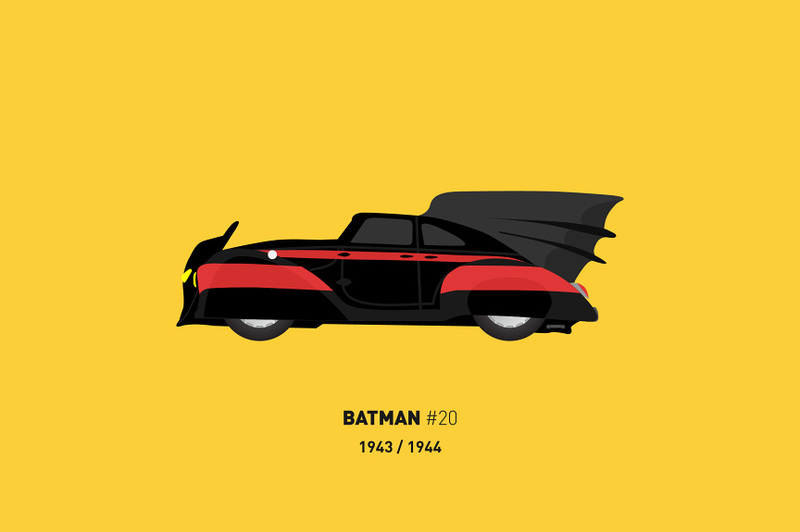 Whether we like it or not, the Caped Crusader has actually reached his 75th year of vigilantism in the realm of comics, with the first Batman making his debut way back in May of 1939, with the Detective Comics #27. 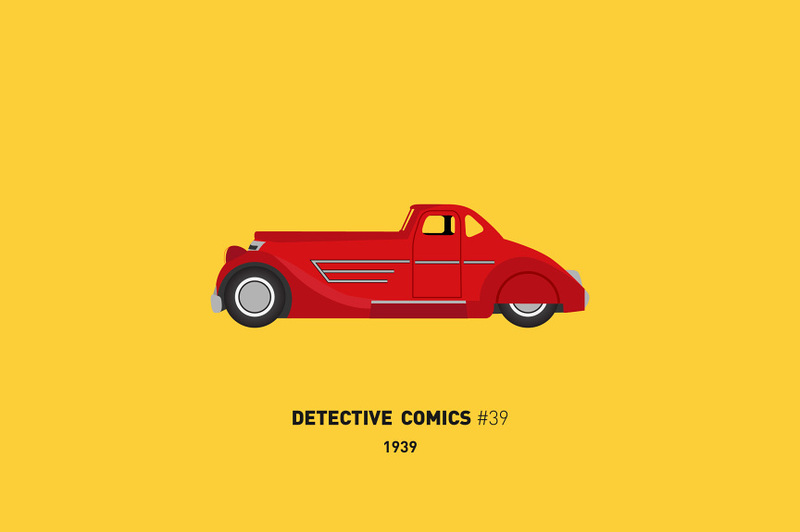 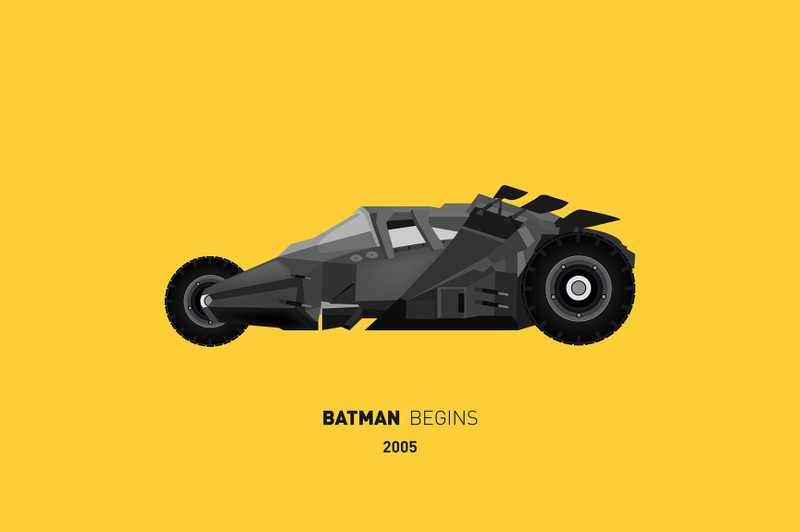 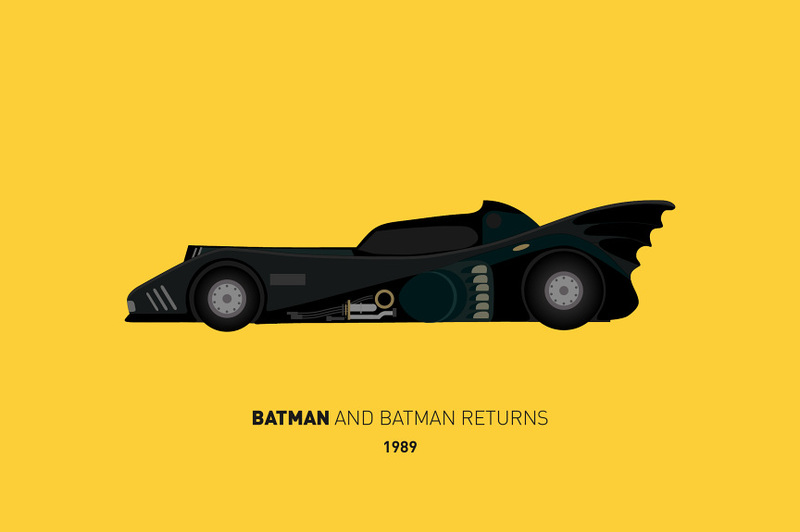 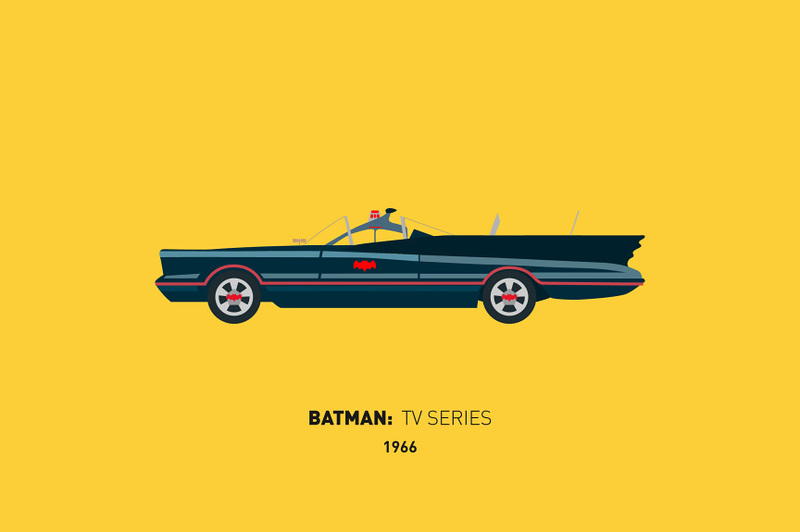 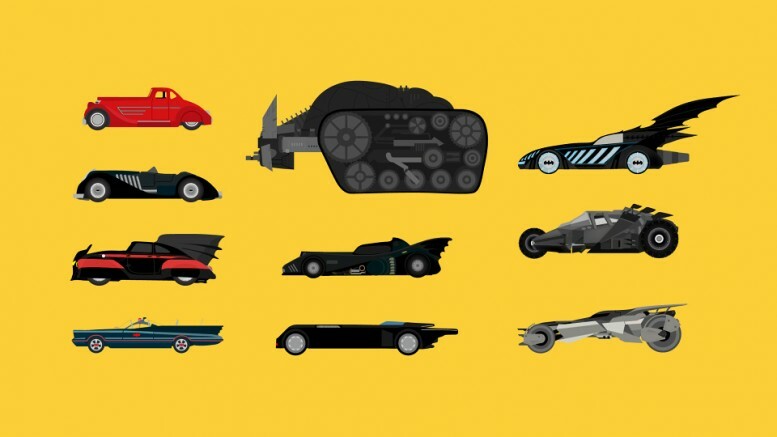 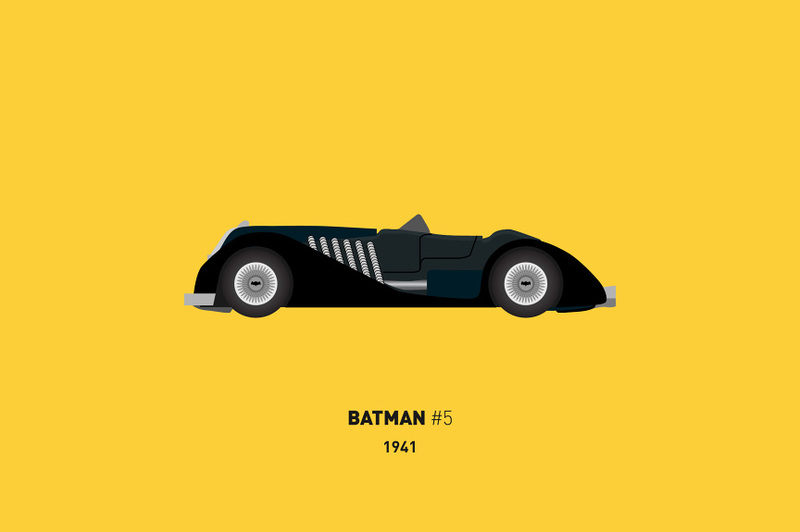 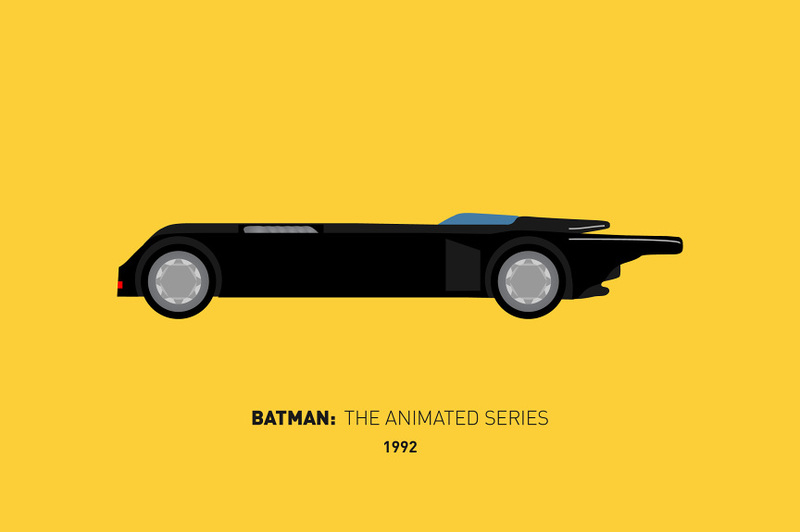 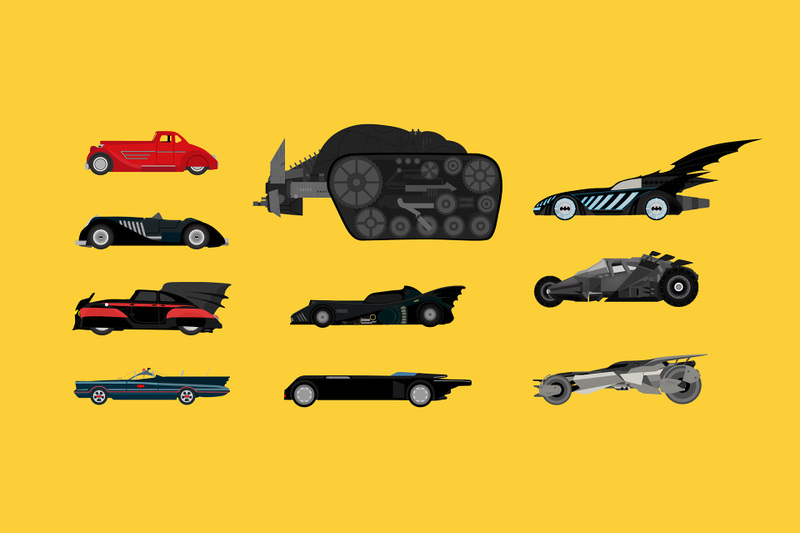 And to celebrate this momentous diamond jubilee, artist-extraordinaire David Lo has painstakingly rendered 10 of the iconic Batmobiles that have flaunted their elan and style for the greater part of the 20th century and beyond. 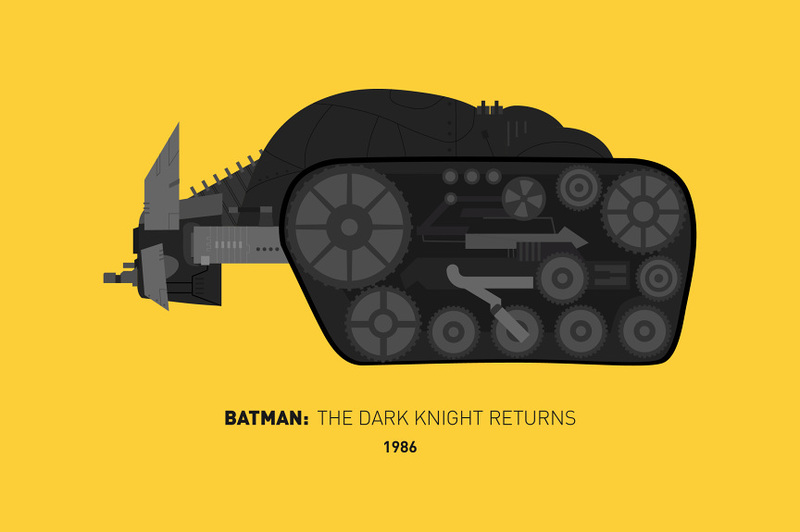 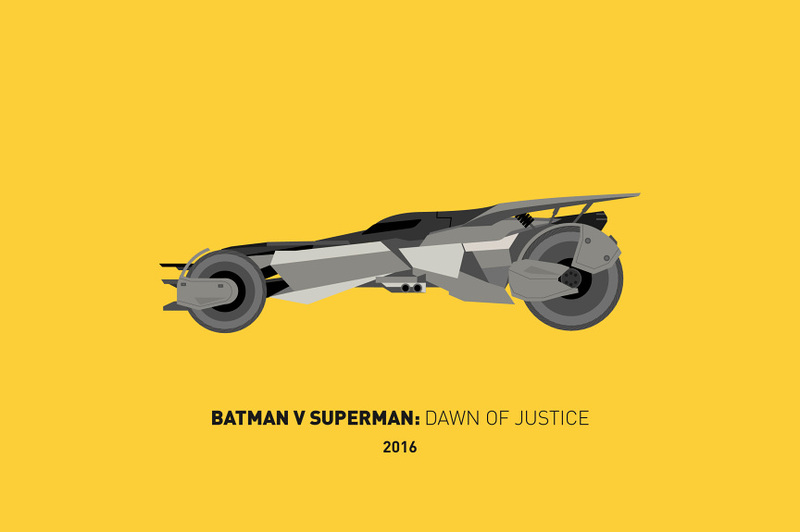 Interestingly, the artist has also added the bonus graphical overlay of the yet-to-be released 2016 version of the Batmobile that will be showcased in the upcoming movie Batman v Superman: Dawn of Justice. 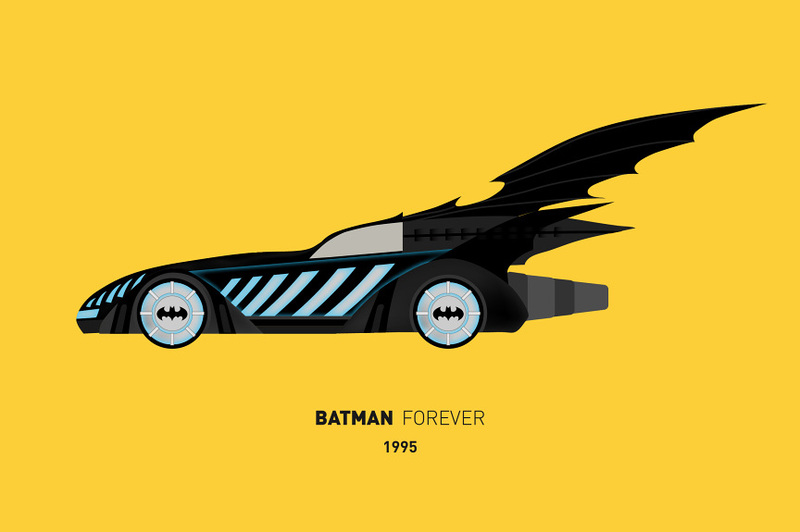 Note – All of these renderings were exclusively done for Highsnobiety.